I use this the week of Halloween. Children get a cup of candy corn. 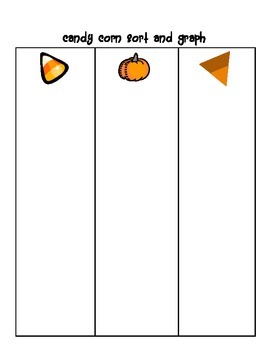 They must sort their candy corn on the graph. Then count how many of each they have in their graph. They record the numbers at the bottom of each section of the graph. This is a huge hit in my classroom!